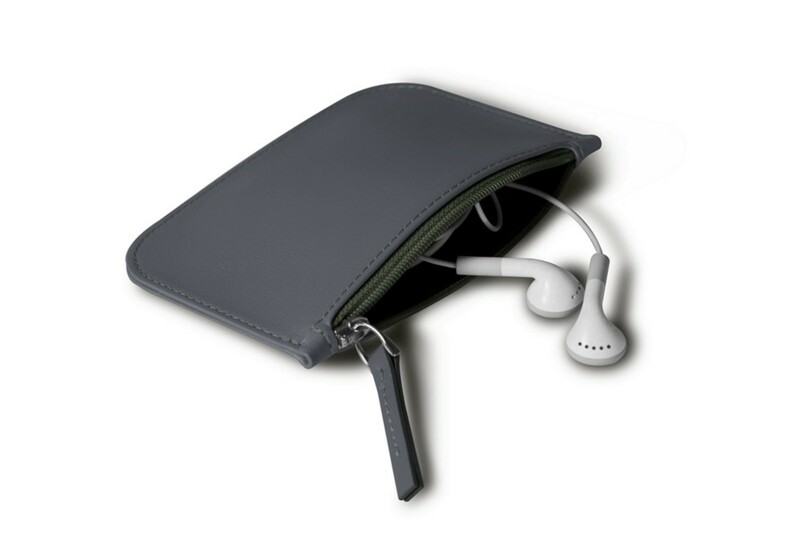 Protect your earphones with this case designed with a zipper. Available in different colours to better suit your other accessory. Are you tired to always find your earphones intertwine deep down your bag ? 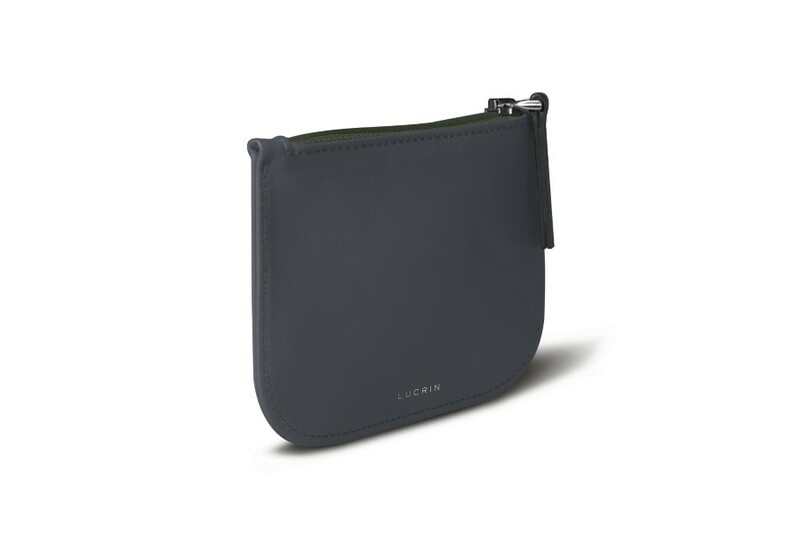 Lucrin proposes this pouch made from genuine leather, designed with a zipper to store your earphones. Ideal to protect the wire of your earbuds and to spare you the hassle to always have to sort them out. 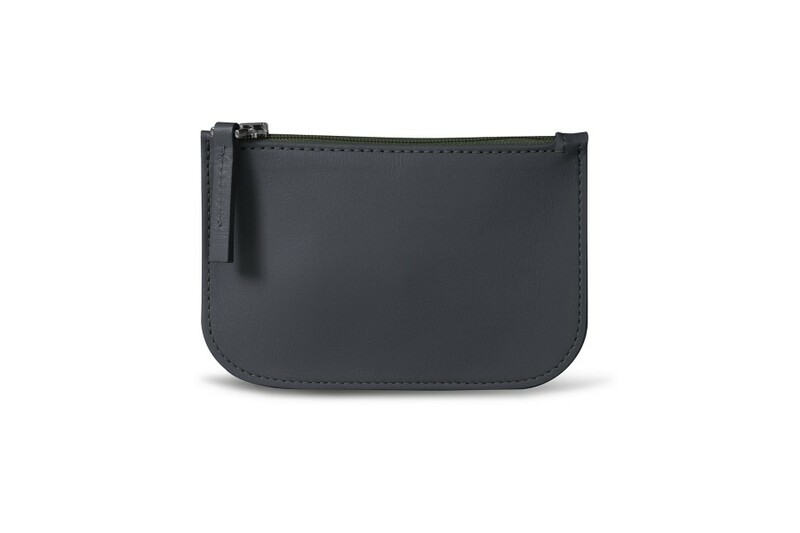 Lined with soft velvet to better protect your earbuds.